NorthEdge Capital has invested in stairlift designer and manufacturer Platinum Stairlifts, backing the existing management team led by Founder, Tim Frear. Based in Keighley, West Yorkshire, Platinum Stairlifts manufacturers a full suite of stairlift products. The company employs over 100 staff and distributes to more than 40 countries worldwide, including France, Germany, the Netherlands and USA, through its network of authorised dealers. The business has achieved strong growth in recent years, with revenue increasing by over 20 percent year-on-year since 2012. NorthEdge’s backing will allow the company to continue to invest in new product development, enhance its proposition for distributors and further strengthen its presence across international markets, enabling it to scale up its operational platform in the process. The investment was led by NorthEdge’s John Rastrick, Partner and Head of Yorkshire & North East, Tom Rowley, Director, and James Marshall, Investment Manager. James Buckley joins the company as Non-Executive Chairman. Tim Frear, Founder at Platinum Stairlifts, said: “NorthEdge has developed an impressive track record of supporting high growth manufacturing businesses in the region, making them the ideal partner for us. James Marshall, Investment Manager at NorthEdge Capital, said: “NorthEdge are really looking forward to working with Tim and the Platinum team. 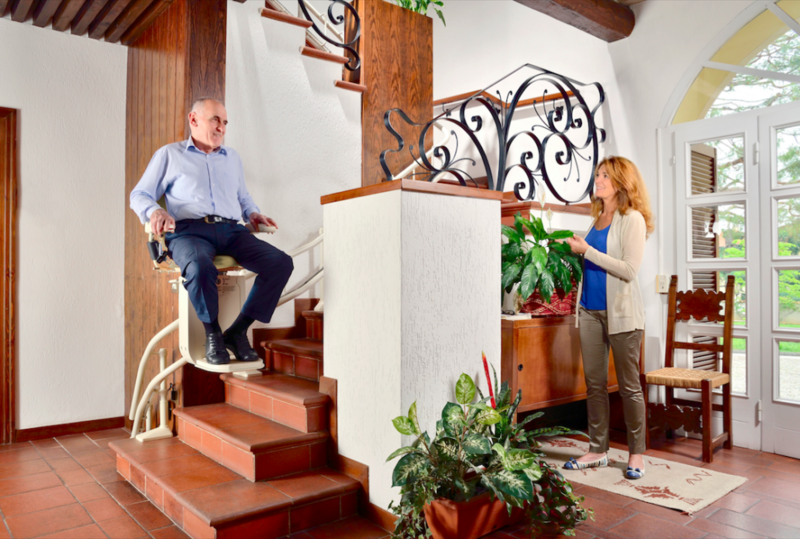 Platinum is well positioned to accelerate its recent growth in the global stairlift market, a market that looks set for long term expansion underpinned by robust growth drivers.